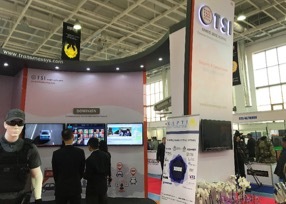 In October 2017, KAPTIC has participated a Kazakhstan Security Systems exhibition, where it has brought the Transmex Systems International (TSI), a leading supplier of the video systems that supplies hard and software for the security and congestion control purposes. 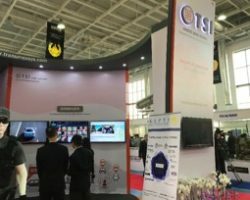 During the exhibition, KAPTIC has organized the number of meetings where TSI has met representatives of the Ministries of Defence of Kazakhstan, the Committee of the National Security etc. 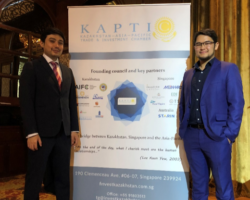 On the 7th of December 2017, The Embassy of Kazakhstan to Singapore has organized a celebration of the 26th anniversary of independence of the Republic of Kazakhstan, where KAPTIC has participated as a partner of the event. 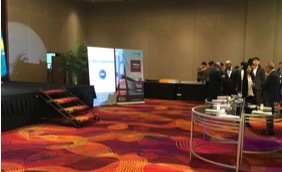 This event has been attended by over 250 guests including representatives of the Government and Members of Parliament of Singapore, diplomatic corps, businesses, prominent figures from economic, financial, academic and media circles, as well as Kazakhstan citizens studying and working in the City-State. 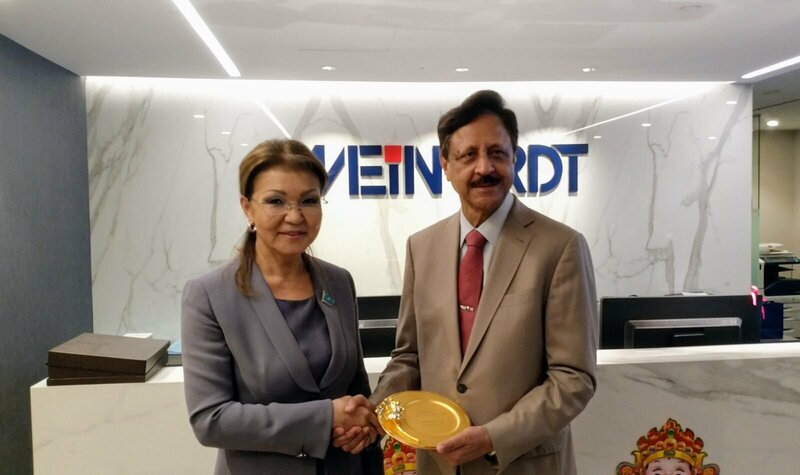 The Guest of Honor, Singapore Minister of State in the Prime Minister’s Office, Mr Heng Chee How highlighted the rapidly growing bilateral relations between the two countries and new opportunities to strengthening cooperation through infrastructure projects within Belt and Road Initiative. 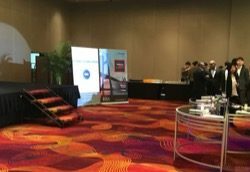 KAPTIC’s banner, reflecting the increasing number of the participants, has been displayed at the most visible part of the venue. 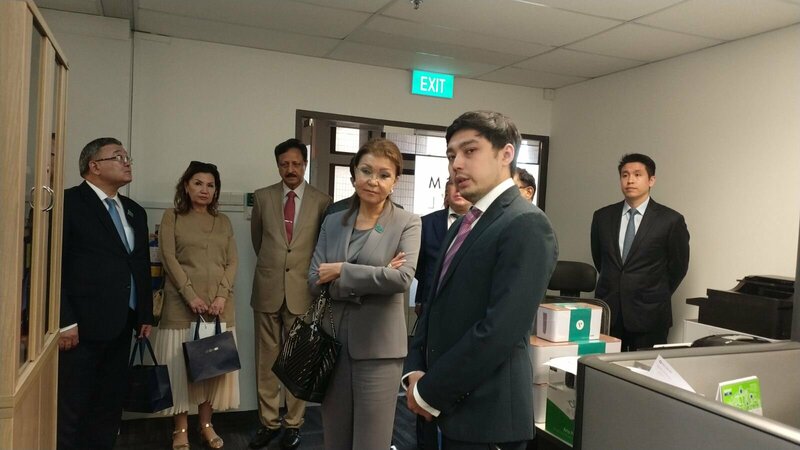 Chairperson of the Republic of Kazakhstan’s Senate Committee for International Relations, Defence and SecurityHer Excellency Dr Dariga Nazarbayeva visited Singapore from 19 to 20 February 2018. 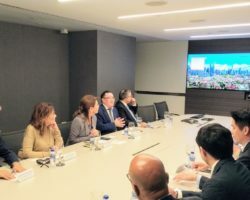 Dr Nazarbayeva will be the first Lee Kuan Yew Exchange Fellow from Kazakhstan.While in Singapore, Dr Nazarbayeva met with Prime Minister Lee Hsien Loong, Emeritus Senior Minister Goh Chok Tong, Minister for Foreign Affairs Dr Vivian Balakrishnan and Speaker of Parliament Tan Chuan-Jin. 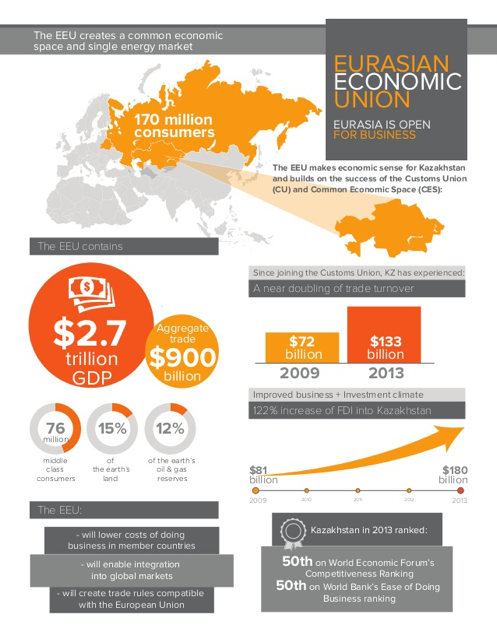 She also visited KAPTIC’s office to discuss future plans and congratulated the chamber on the progress so far. 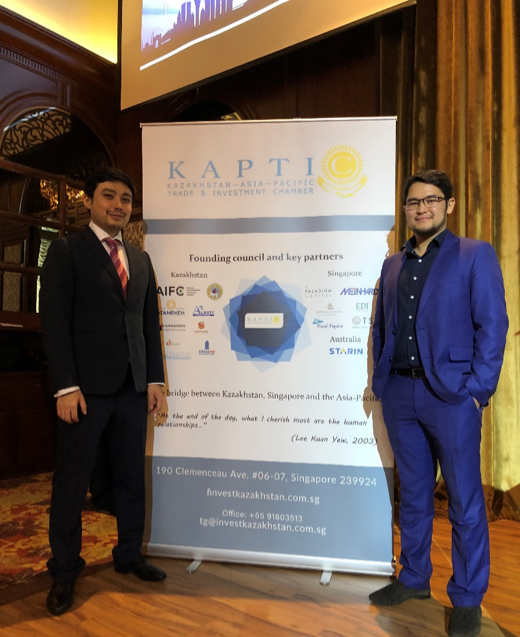 On the 20th of April 2018, The Embassy of Kazakhstan to Singapore has organized a celebration of the 25th anniversary of the diplomatic relations between Kazakhstan and Singapore, where KAPTIC has participated as a partner of the event. 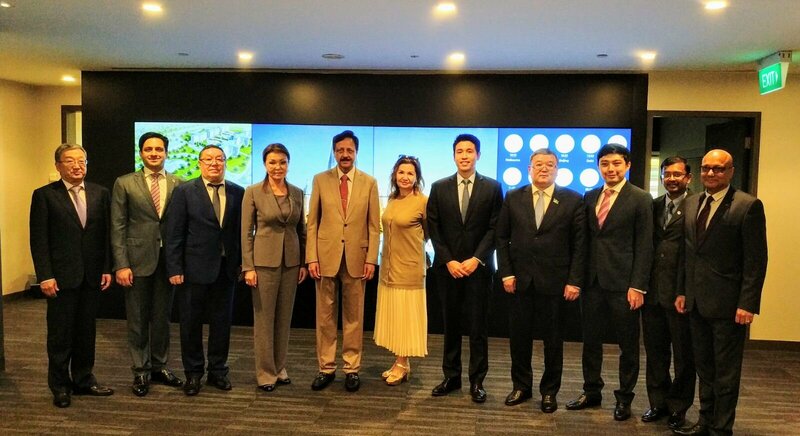 This event has been attended by the Ambassadors of Singapore to Kazakhstan H.E. 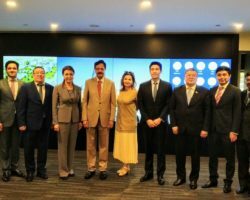 Zulkifli Baharudin and to the State of Kuwait H.E. 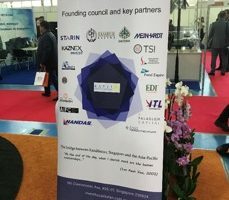 Zainul Abidin Rasheed, as well as by the representatives of the companies. 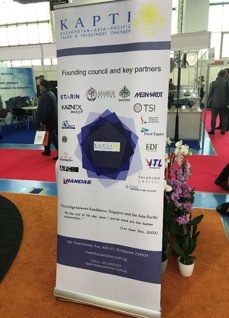 KAPTIC’s banner, reflecting the increasing number of the participants, has been displayed at the most visible part of the venue. 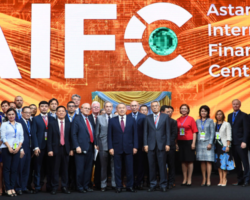 The Astana International Financial Centre (AIFC) is a financial hub in Astana, Kazakhstan officially launched on July 5, 2018. 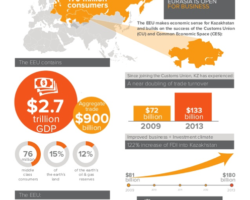 AIFC is a financial hub for Central Asia, the Caucasus, EAEU, the Middle East, West China, Mongolia and Europe. 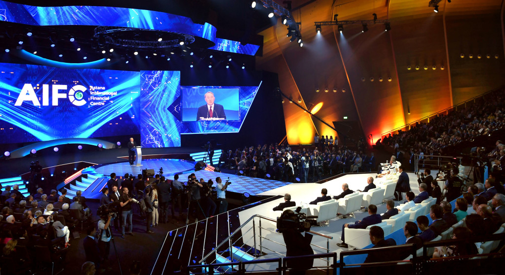 Paladigm Capital, one of the KAPTIC members, was among the first 55 participants of the center on the opening ceremony. 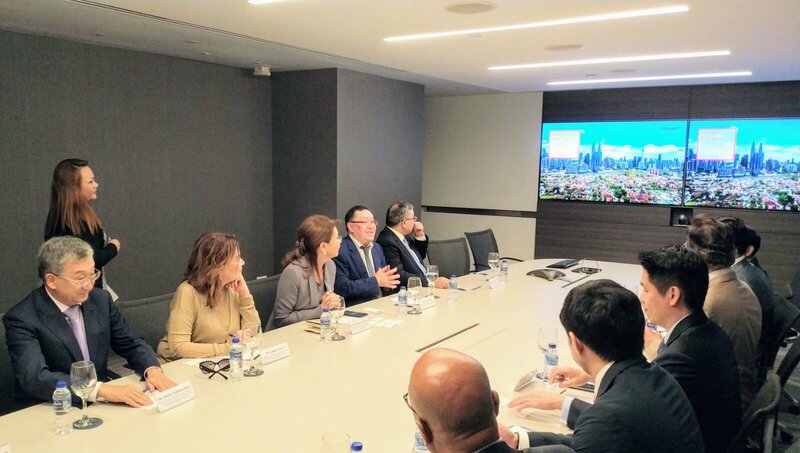 The AIFC operates within a special legal regime based on Common Law, which regulates the legal relationships between AIFC participants and third parties and is aimed at the development of the financial market. 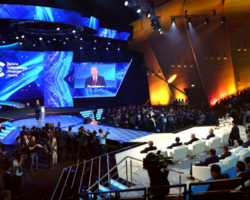 “We hope to prepare all the necessary documents by November this year, when Russian President Vladimir Putin is to pay a state visit to Singapore,” the minister was quoted by Russian daily Kommersant.